Having a hard time organizing too many products or categories in your menus? You’re looking for a Menu module that is effectively organized, attractive and easy to use at the same time? 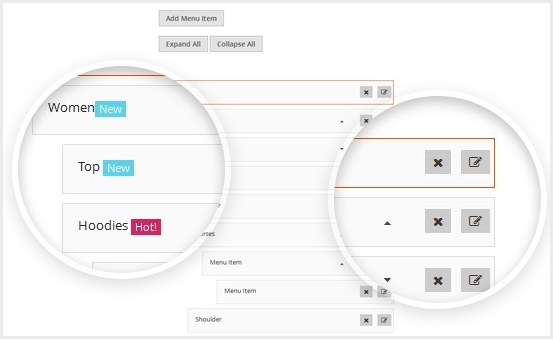 Then Landofcoder’s Mega Menu Extension for Magento 2 is just what you need. 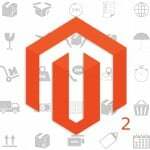 1 What is Magento 2 Mega Menu Extension? 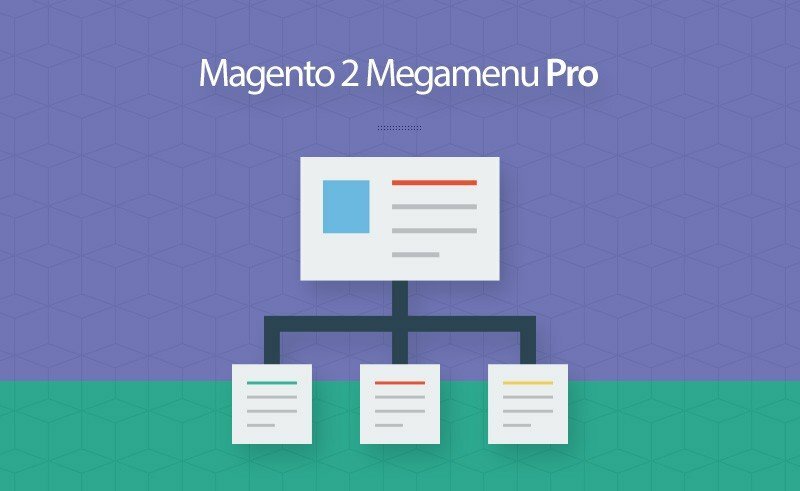 What is Magento 2 Mega Menu Extension? Yes! 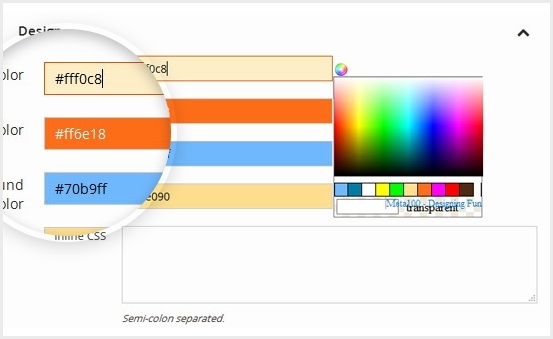 Not only 1, but 7 Submenu Types are to support you. 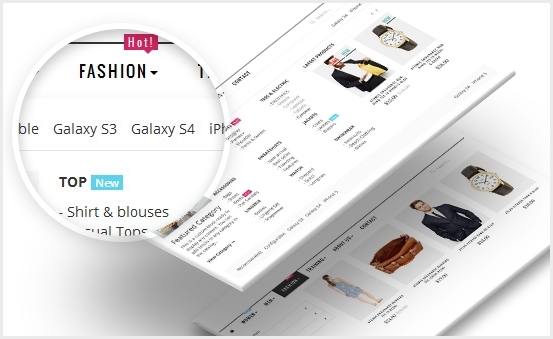 It’s now easier to make your store looks more professional and content rich. Feeling slowed down with too many products and categories? 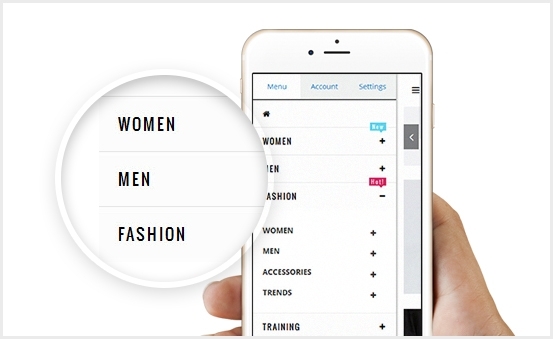 Worried no more with our amazing drag and drop feature from Mega Menu Extension. This feature helps you build and finish your professional, rich content mega menu in just a few minutes. There is no limit in the number of create-able menu. 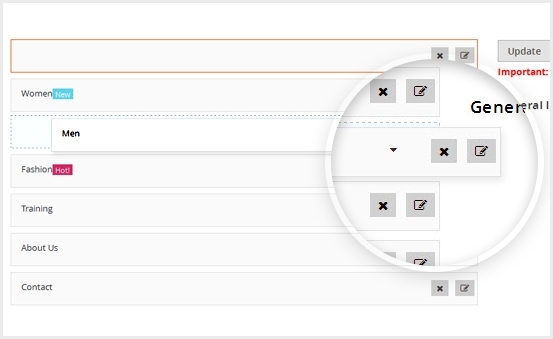 Users can find it very easy to set up new dynamic Magento 2 navigation menu too. 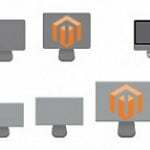 Selling Globally facing a matter that some languages are not supported, such as Hebrew, Persian, Arabic… Don’t worry, our Magento 2 Mega Menu also supports RTL Languages. This is going to be your best choice! Easily add, edit and delete menu/submenu items from the admin. 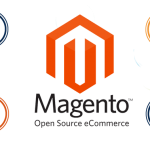 Magento 2 Mega Menu Extension is a very helpful extension that promised to enhance your e-commerce store as well as the costumer’s experience. 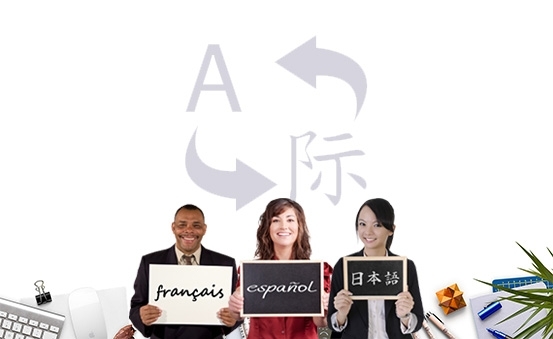 To bring the most convenient for both you and the customers, Landofcoder expects to meet all the requirements. Chat with us if you have any queries and start purchasing it today with only $45.